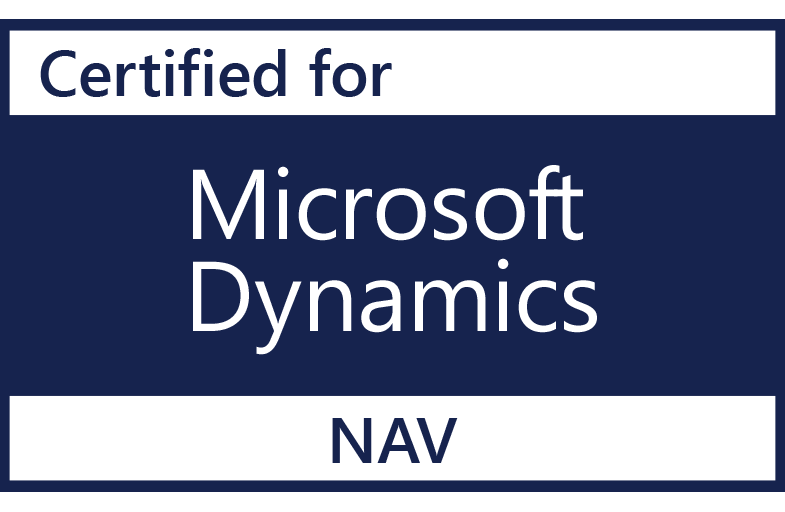 On March 16th, Logiqstar 5.1 on Dynamics NAV 2017 will be released. Since the last release we have optimized the user interface and experience. Keeping Dynamics 365 in mind we made several adjustments, since the next release will be the upgrade towards Logiqstar 365. Eventually Logiqstar will become a full Azure Cloud Solution: easy to implement, easy to use and available anywhere, on any device. As a result of focusing on improving the user experience and technological improvements, we proudly announce Logiqstar 5.1. Lift your logistics to a whole new level. The possibility to pick a goods line automatically when the Insert Freight function is used in Inventory Outbound & Transformation documents. In order to enhance your user experience even more, we also made numerous GUI updates on page fields, column fields, FastTabs, FactBoxes, actions and page. An update of the Order Goods Page for a faster data entry. Besides technological and user interface improvements, Logiqstar 5.1 comes with several new functionalities. The VAT Product Posting Group Combination Set-up is extended to work with the Cost side, and not only with Revenue side. This allows the user to set up VAT codes for different departure and destination places in order to automatically calculate the correct VAT percentage on cost budget entries. Since Logiqstar can be used with one operational company and multiple financial companies, we improved the Approval Entries from within the Operational Company. It offers users the possibility to switch between companies in order to improve the financial actions such as purchase invoices. Thanks to our new release a user can view and approve these entries easily. Logiqstar 5.1 also offers the possibility to use our current Data Exchange Jobs to upload or download files over an FTP connection. Inventory Management Tasks and Stock tables are updated with Dangerous Goods fields and a visual indicator. This way a user is always aware about the fact that he is working with dangerous goods. In the past it wasn’t possible to use the Logiqstar Customs Warehouse Module without the Customs Declaration Documents module. Reason: only with a customs document a user is able to create or write off customs markers of a specific customs warehouse type. Therefore a customer outsourcing their customs documents wasn’t able to consult the related warehouse transactions. This obstacle is fixed with Logiqstar 5.1. We created a New Customs Instruction Task which allows a customer to work with the Customs Warehouse module without making the Customs Declarations himself. Thanks to the new task a customer will be able to send a customs instruction order to a third party company. Once you receive detailed information – such as MRN number – from the third party, the task can be updated and confirmed. After confirming the task Customs Markers and Marker Lines will be created automatically. The demand for an integrated real time scanning of the inventory transactions to increase warehouse efficiency, was growing. Therefore we extended our current Inventory Management module with real time Scanning. To offer a full integration, we have chosen for SDT Informatics as our strategic partner to digitalize the warehouses for our customers. SDT is not only active in the retail, food, chemical or production industry but has a wide range of customers in Transport & Logistics. The Back Office sends Inbound, Transformation or Outbound Order Tasks. The warehouse employee first scans the barcode of a paper order document. After that, for example, he starts scanning incoming barcodes and locations. As a result: Inbound, Transformation or Outbound Confirmations are created including Final Stock lines. Good to know: the system provides an overview of what was or wasn’t scanned. A warehouse employee scans goods without an order document from Back Office. The scan fills and processes the Inventory Journal directly in the system, for example the split of a pallet or a change of location. Manipulation Order : scan goods for manipulation. Scan Physical Unit : scan goods and show detailed information of the pallet. If necessary the pallet label can be printed. Curious about our new release or eager to know which modules are applied to your logistics business?